Australian cities of Sydney and Brisbane have been named as the hosting venues for the upcoming inaugural edition of the ATP Cup. The third city that would host the event is to be confirmed soon. Ahead of the event, Sydney Olympic Park Tennis Centre will have an upgradation of worth $50.5m which includes a new roof on Ken Rosewall Arena and Court 1. 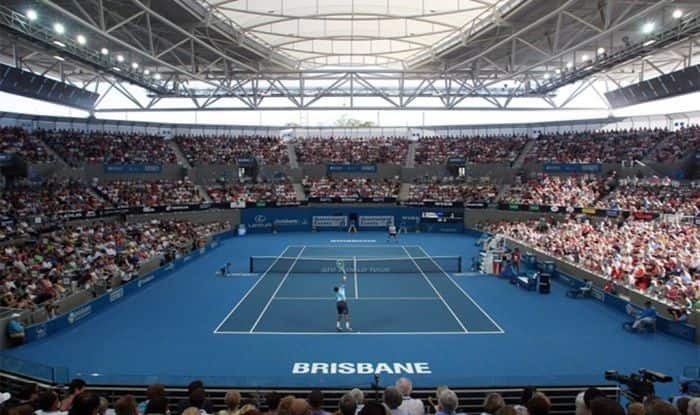 Brisbane, on the other hand, will expand its international tennis offering to include the ATP Cup and its existing WTA event.